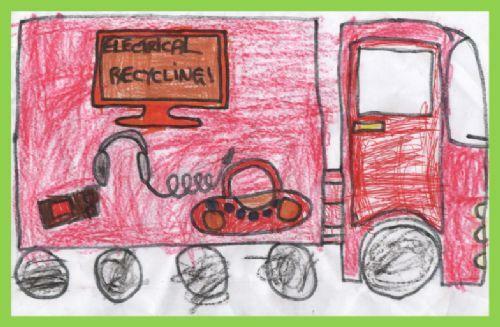 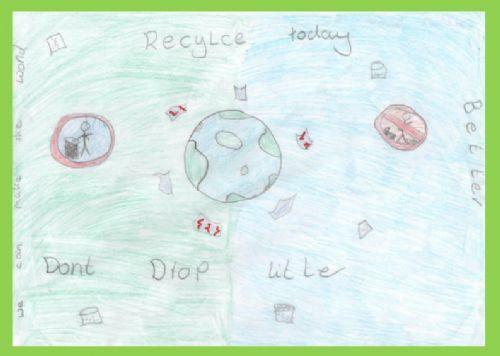 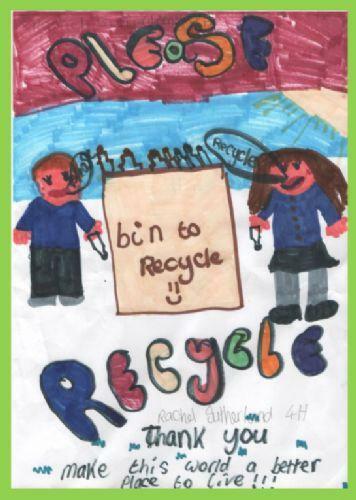 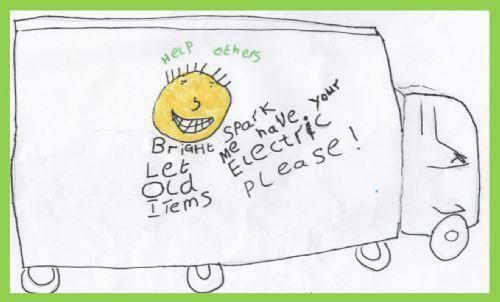 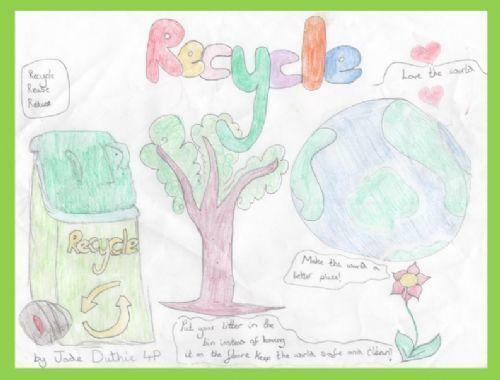 In the Autumn Term, we asked the children to take part in a competition to design a new lorry banner on the theme of recycling waste materials. 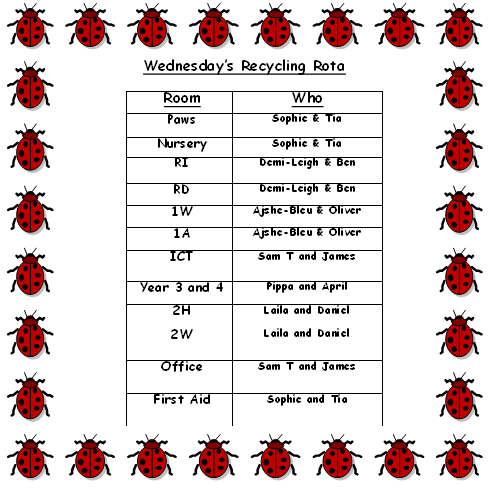 All of the children did fantastically, especially the 10 children below who all won a medal. 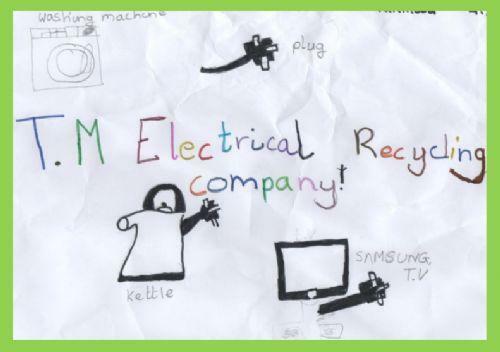 The eco kids project is a fantastic scheme which encourages children and adults to recycle unwanted textiles, for example, clothes, books, duvet covers and a lot more. 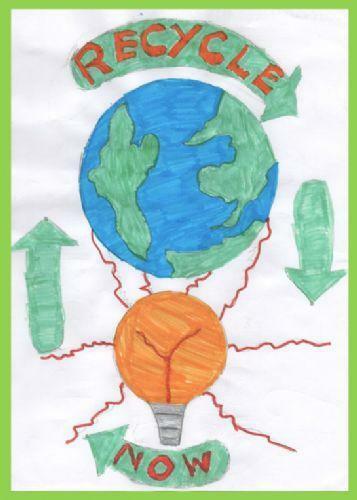 In return for this, they give us money to spend on our school. 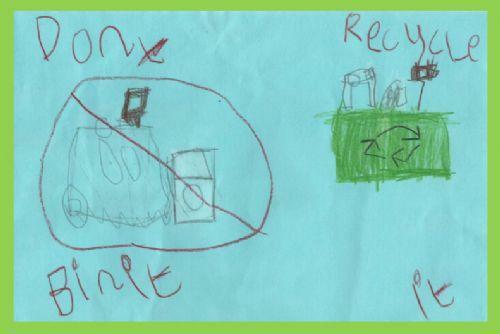 It's a win-win for all! 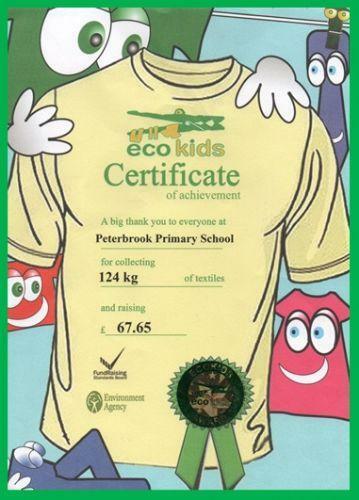 Click here to be taken to the eco kids website. In summer 2012, we had another ECOtextiles collection. 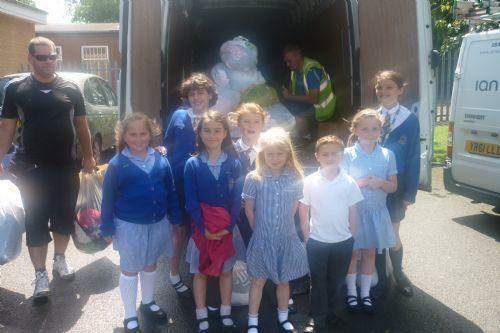 Here are the ECO councillors with the van!